The Kellogg Community College women’s basketball team lost its latest away game 85-62 to conference opponent Lake Michigan College Wednesday in Benton Harbor. Leading the Bruins on the court were freshman Lilly Howard, who had 16 points and 6 rebounds; freshman Kameron Haley, who had 13 points, 5 rebounds, 3 assists and 3 steals; and sophomore Jessalynn Genier, who had 13 points and 8 rebounds. The recent loss brings the Bruins’ overall record for the season so far to 5-15; the team’s conference record is 2-8. The Bruins’ next home game starts at 1 p.m. Saturday, Feb. 9, against conference opponent Ancilla College in the Miller Gym. The Heart Health Awareness Game starts at 5:30 p.m. Wednesday, Feb. 20, against conference opponent Mid-Michigan Community College in the Miller Gym. All home games at KCC are free to attend. 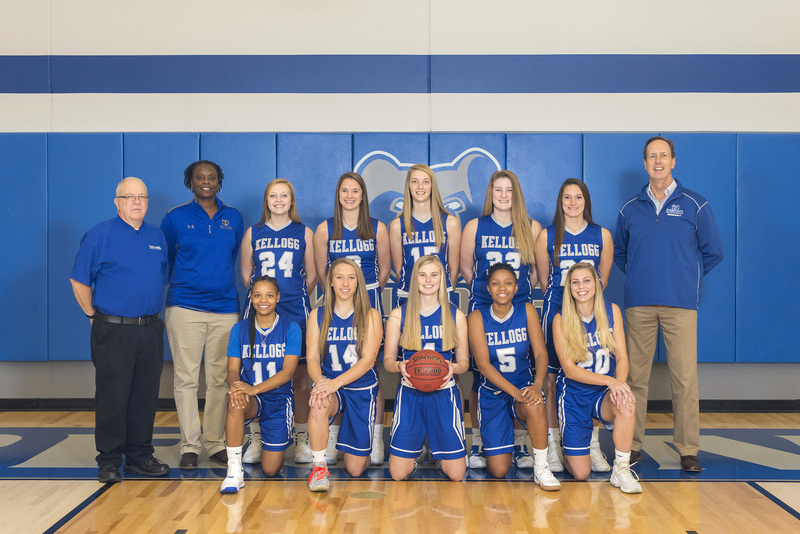 For more information about KCC’s women’s basketball team, including photos, a team roster and complete schedule, visit www.kellogg.edu/womens-basketball.